WEEKLY PHOTO CHALLENGE: SURPRISE | Nam Writes. This week’s photo challenge is surprise. How’s this for unexpected? Yes. 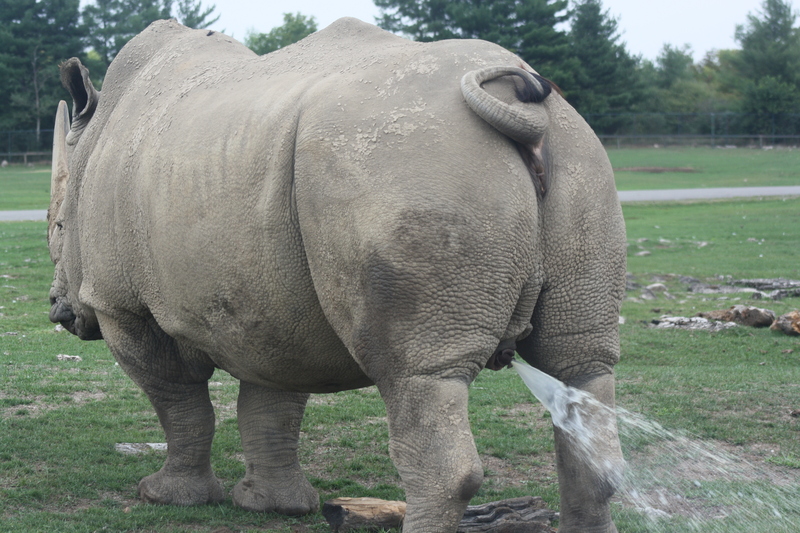 That is a rhino peeing.